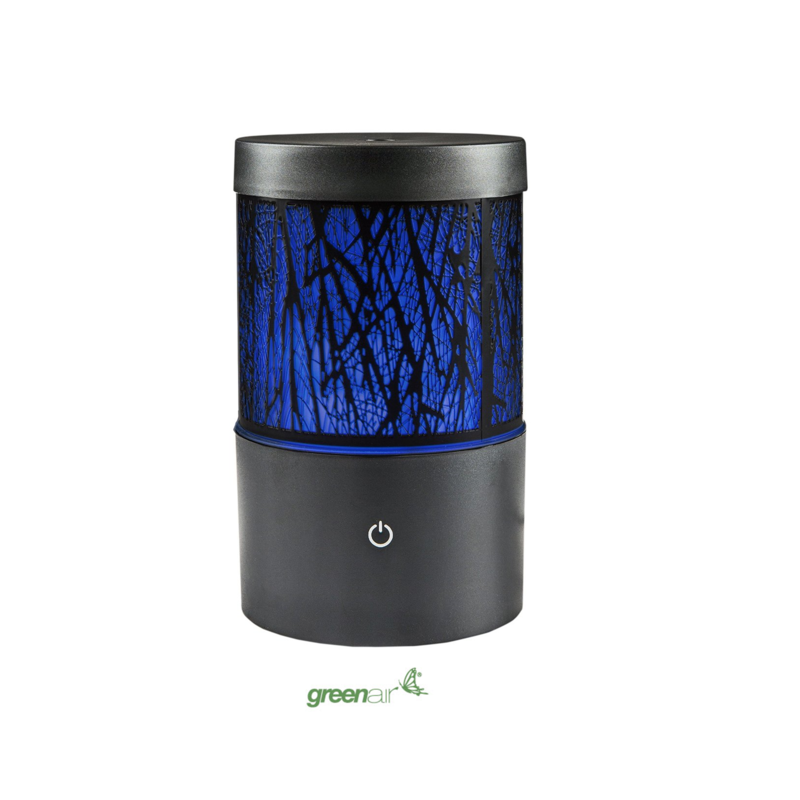 The WILLOW FOREST Ultrasonic Ionic Essential Oil Diffuser has a beautiful cylindrical, sleek design with cut-out silhouettes of willow branches through which soothing colored LED lights shine, rotating from blue to green to purple to red. The lights can be turned off while the mist continues to flow. 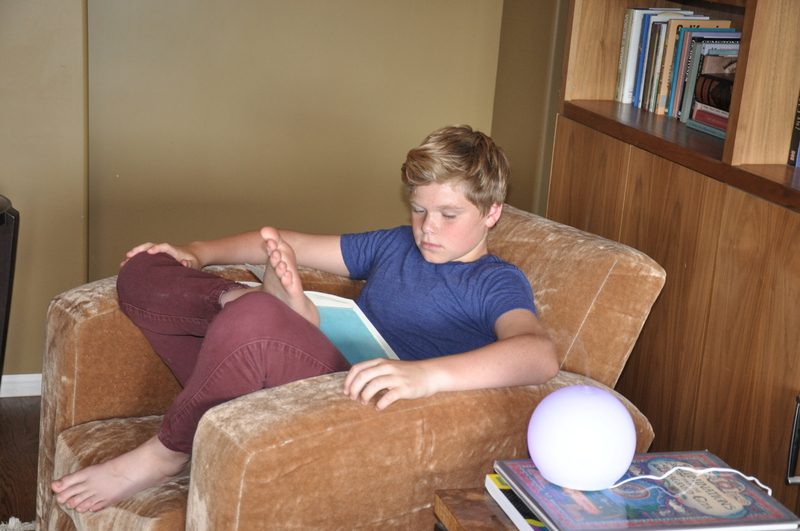 The aroma therapy mist lasts for up to six hours, covering 1000 square feet. 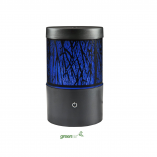 The WILLOW FOREST Ultrasonic Ionic Essential Oil Diffuser has a beautiful cylindrical, sleek design with cut-out silhouettes of willow branches through which soothing colored LED lights shine, rotating from blue to green to purple to red. The lights can be turned off while the mist continues to flow. 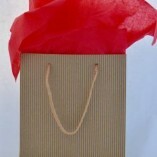 The aroma therapy mist lasts for up to six hours, covering 1000 square feet. 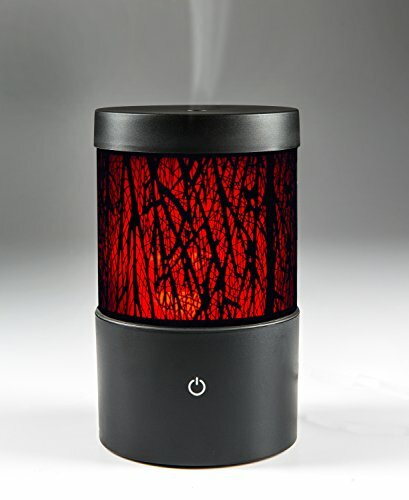 Willow Forest is 4″ x 4″ x 7″ and is easily operated by touching the button on the front of the diffuser. Fill capacity is 180 ml. The diffuser turns off automatically when there is no more water in the base. Remove the diffuser top. Pour tap water to the fill line of the base. 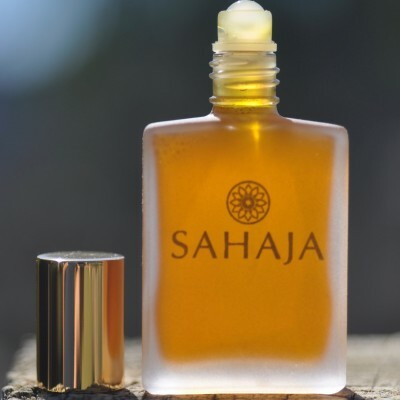 Add 3-5 drops of a SAHAJA Essential Oils blend. Securely replace the diffuser top. 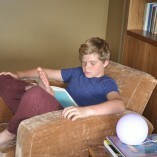 Plug in the device and touch the on button. 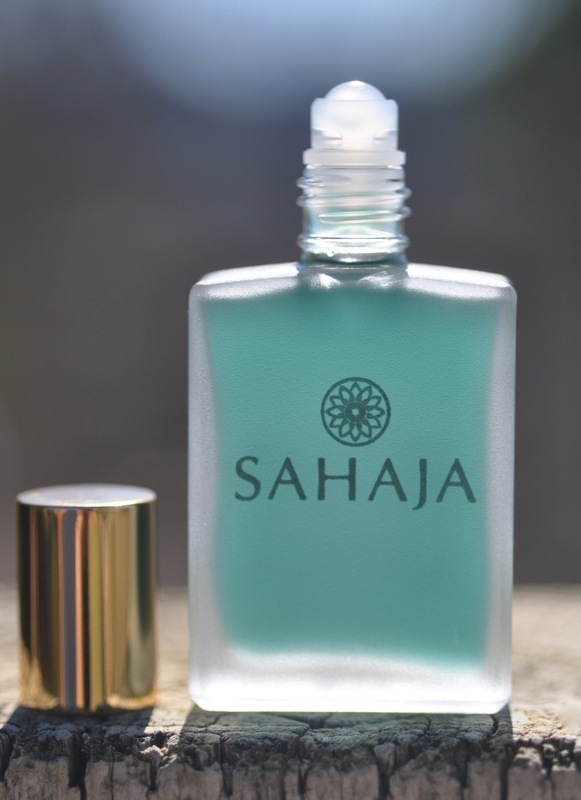 Enjoy the aromatherapy mist for hours. To turn off the diffuser lights, tap the button a second time and to completely turn off the diffuser, tap the button a third time. 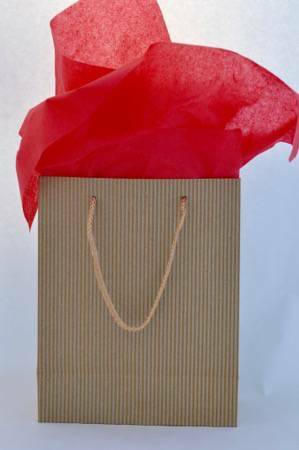 After each use, pour out any residual water, gently wipe the base with a soft, clean absorbent cloth. 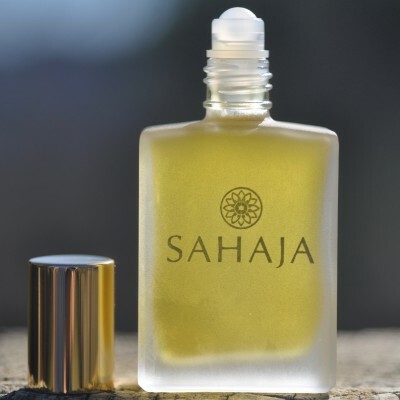 If essential oils build up on the metal plate in the diffuser base, saturate a cotton swab with rubbing alcohol an gently wipe off the essential oils residue.